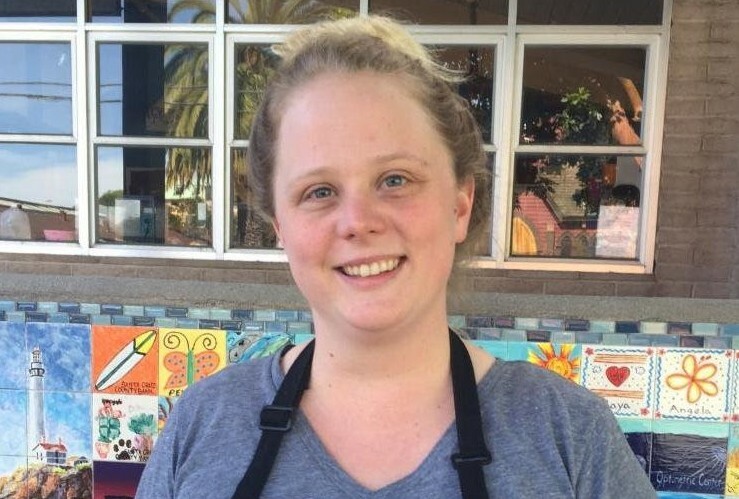 Katee began her career with the Boys & Girls Club of Santa Cruz as a teen, getting her first job as an Activities Aid in the summer of 2000. Shortly after entering the Club, Katee knew that youth development was her calling. Since that time, Katee has held many roles within the club and is now the Program Director at the Downtown Branch. Striving to guide youth to reach their full potential, Katee ensures that each Club Member has every opportunity to experience new things and grow as individuals within our community.